Rev. Royce Johnson came for a visit! 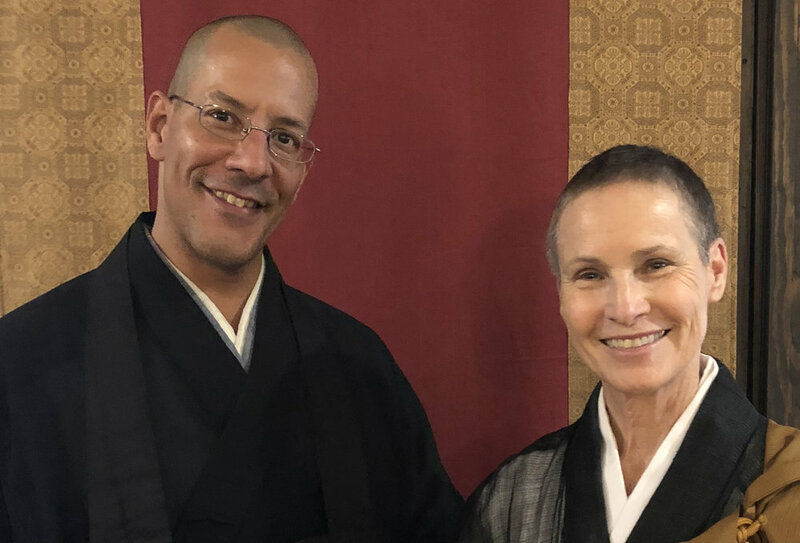 Now living in Monterey, CA, Royce (ordained by the Abbot in 2014) was at Houston Zen Center to attend the One-Day Sitting and Precepts Receiving Ceremony. What a joy to see our long time friend and former resident of HZC!